In order to invest your money, you must first plan ahead. At Quantic Accountancy we can help you to navigate the complex rules and regulations surrounding tax to reduce your tax liabilities both now and in the future. To lower your exposure to Income Tax and National Insurance you can create an individual earnings plan, reduce Capital Gains and Inheritance Tax by carrying out an assets disposal or form a trust to distribute your wealth, are just a few things we can offer advice on at Quantic Accountancy. Alongside this, there are a number of tax reliefs that may be applicable to you, such as Gift Aid relief, pension contribution relief, business loan interest relief, marriage allowance and rent a room relief to name a few. If you plan properly your greatest savings will be noticeable in the long run, so make personal tax planning a priority with the help of our experts. 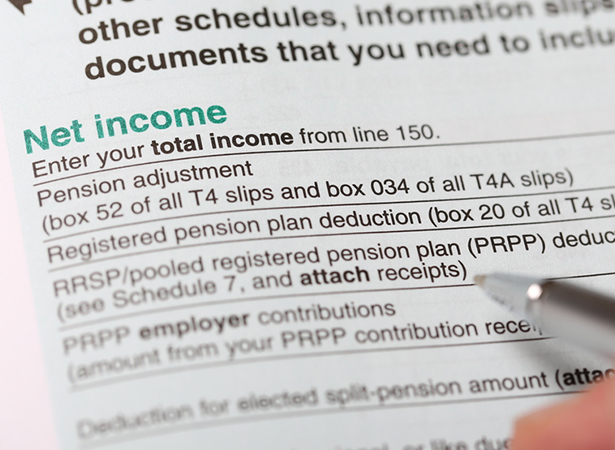 How will our Personal Income Tax services help your business? We can help you to navigate the complex rules and regulations surrounding tax to reduce your tax liabilities both now and in the future.